The Northwest Danish Association (NWDA) takes pride in supporting fine art and musical artists as well as cultural exhibitions and academic lectures. We sponsor performances and exhibitions by Danish artists or groups in the Pacific Northwest, promoting artistic and cultural exchange. Meet-ups for performances and events with Danish artists in the area are also arranged through the NWDA. In addition to music, culture, and the arts, the NWDA sponsors informative events regarding policy changes that may affect Danish-Americans living in the United States. Join us for educational evenings at Nordic Ventures. The series runs from February to May. Learn about topics from Denmark, Danish culture, and more. A reception is held each year at the Seattle Danish Center to celebrate the birthday of Queen Margrethe II of Denmark. 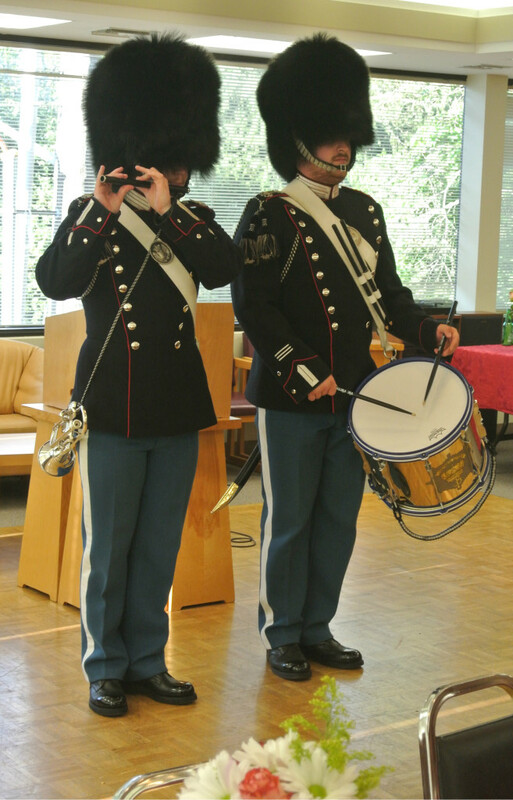 The event features performances by active members of the Danish Royal Guard visiting from Denmark. See more about the event here. 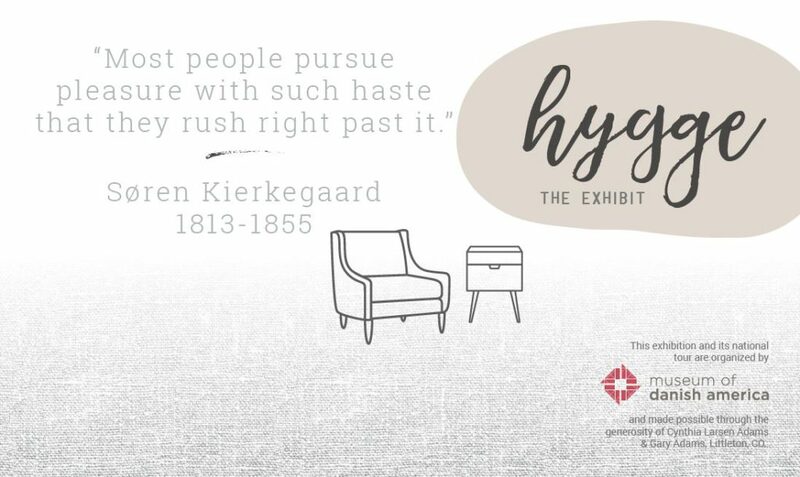 During the fall of 2017, Northwest Danish Association displayed Hygge: The Exhibit at the Seattle Danish Center to bring it in front of a Pacific Northwest audience. The travelling exhibition was created by the Museum of Danish America in Iowa. 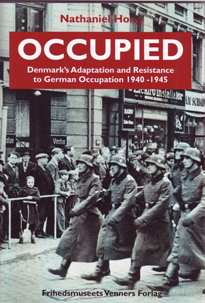 This detailed exhibition on the Danish rescue of the Jews has been on display at the Seattle Danish Center several times. The exhibition may be returning in 2018. Stay tuned! Members of the Northwest Danish Association were offered free tickets from Orchestra Seattle | Seattle Chamber Singers for a concert in November. This program of four rarely performed works celebrated the 150th birthdays of Scandinavian composers Jean Sibelius and Carl Nielsen. The North American premiere of Sibelius’ Preludio took place here in Seattle in 1991. Thank you to Clinton Smith and Orchestra Seattle | Seattle Chamber Singers for this wonderful offer. Kristian Bugge and Mette Jensen, playing as the duo “Jensen & Bugge” in October 2015. The event included the folk concert, a mimosa brunch, Chinese raffle auction, and a sampling of Danish desserts. Thank you to our event sponsors, Nielsen’s Pastries, ScanDesign Furniture, Larsen’s Bakery, and Scandinavian Specialties. 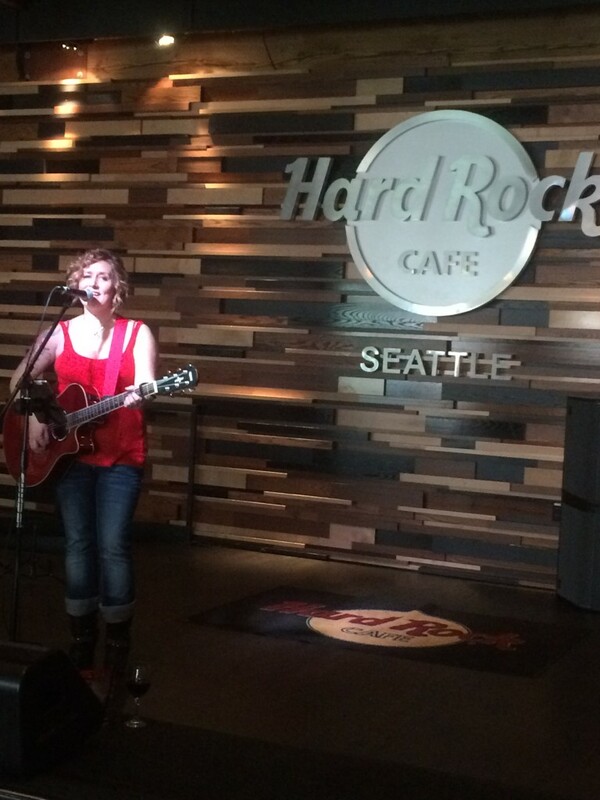 Do you want more Danish music, culture, and art in the Pacific Northwest? Make a donation to support our Arts and Culture Fund!